diVINE Naples Community is your online home and let’s you keep in touch with everything going on in Naples, FL. 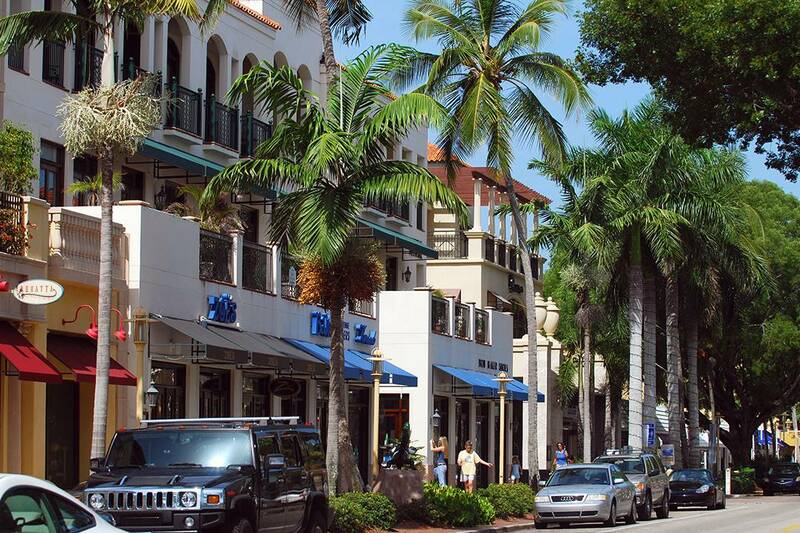 Stay connected to all your friends and neighbors in Naples year round. Stay in the know about what’s going on in Naples learn about local happenings and network with local people. Keep in touch with people in Naples, FL no matter where you are. We have created a social network especially for Naples, Florida residents and visitors so that people can stay and touch and communicate year round with their friends and neighbors in paradise. Be recognized for participating in the diVINE Naples Community, we have created a series of virtual badges and rewards to recognize the most active members of the community. Participate and stand out from the crowd as a diVINE Naples Ambassador. Create local groups and build communities around your interests hobbies, golf, antiquing or anything else and invite others to share in your passion. Organize activities and let everyone or just your friends know what you are up to. 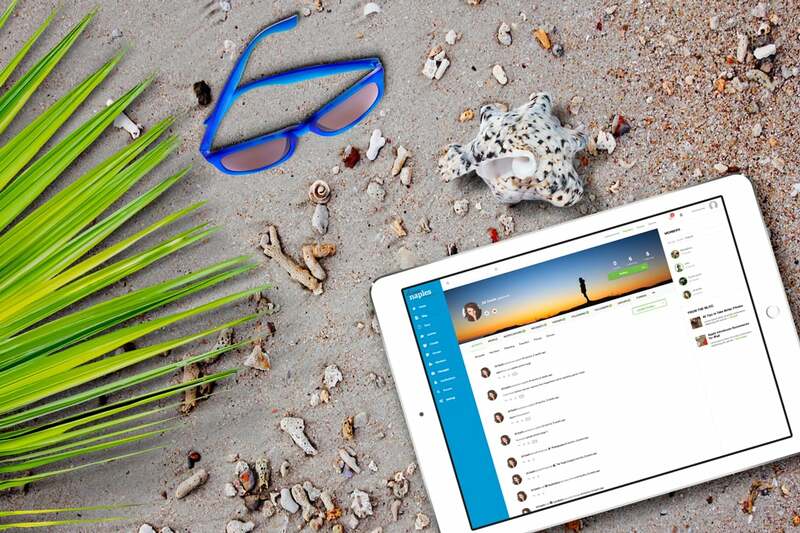 Discussion forums are here for you to ask questions and participate in discussions about anything regarding Naples or any other topic you can imagine. Invite your friends and get updates about what they are doing, enjoy private messaging and stay in touch like never before. With diVINE Naples Community as your online home away from home you can experience our great community in Naples, FL no matter where you are.